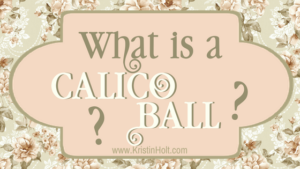 As I’ve shared in earlier posts, the Calico Ball was designed by a New York fashionable hostess such that guests would donate their once-worn gown (or necktie or suit of clothes), or equivalent yardage of calico fabric, to clothe the less fortunate. 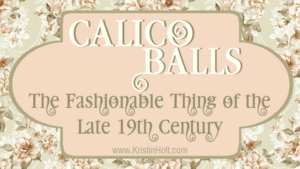 The fashion for Calico Balls quickly spread nationwide, fashionable from the mid- to late-19th century. As noted in the various newspaper articles posted in recent blog articles, various groups raised funds to meet the needs of the poor. 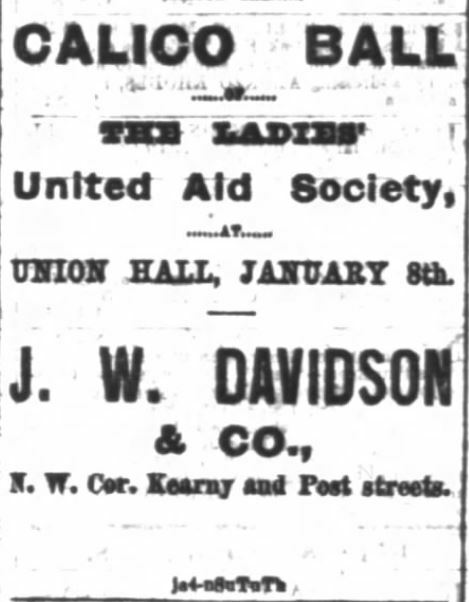 We’ve seen various Ladies’ Aid Societies, Clubs, individuals (like the wealthy hostess in New York). It’s no surprise that other service organizations–like Firemen–would participate. 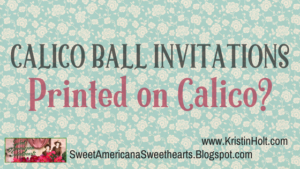 They held balls anyway… might as well give the festive occasion a popular theme. 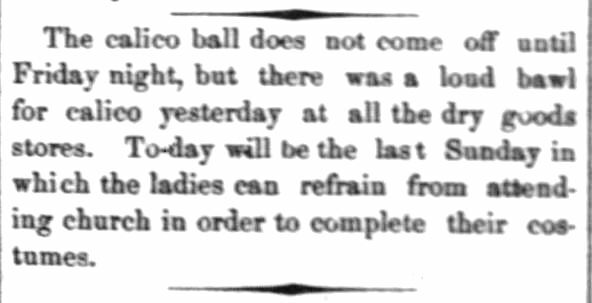 Lawrence Daily Journal of Lawrence, Kansas on February 15, 1872. 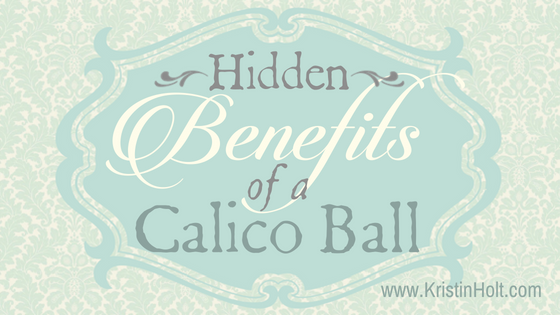 All of those calico dresses had to come from somewhere. 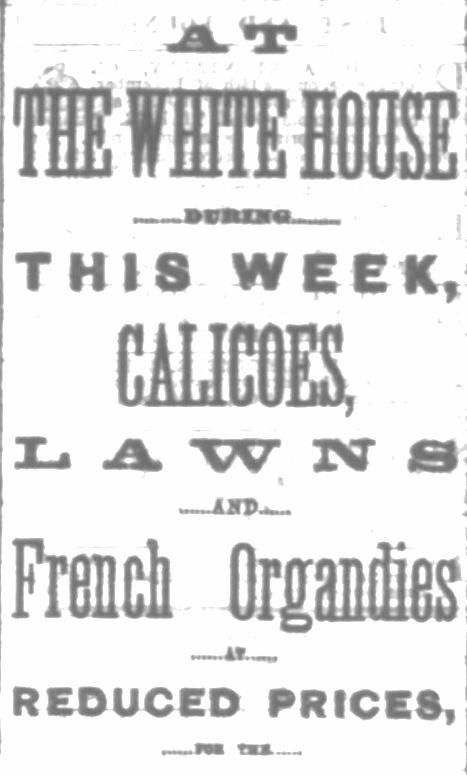 In a San Francisco, California newspaper, on the same page as an advertisement for the upcoming Calico Ball, merchants carrying appropriate fabrics posted advertisements. 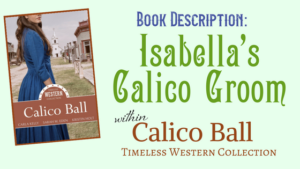 The calico ball does not come off until Friday night, but there was a loud bawl for calico yesterday at all the dry goods stores. To-day will be the last Sunday in which the ladies can refrain from attending church in order to complete their costumes. ~ The Daily Commonwealth of Topeka, Kansas on February 15, 1874. The Daily Commonwealth of Topeka, Kansas, February 15, 1874. 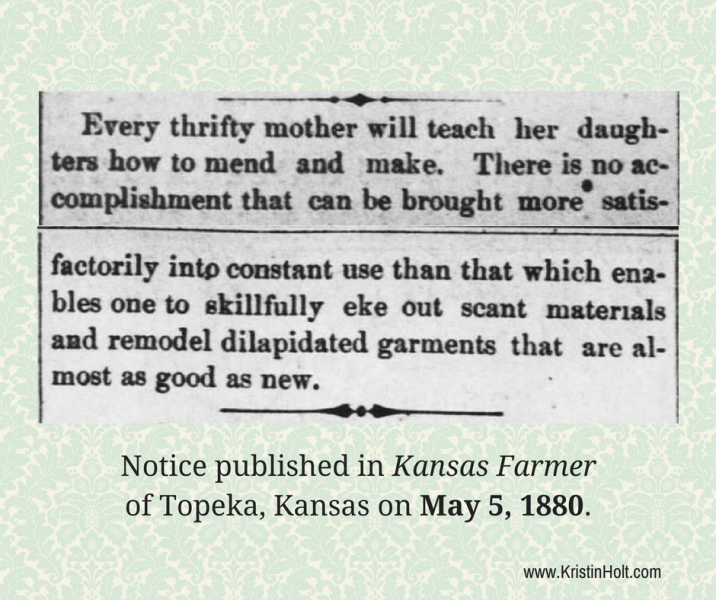 Notice published in the Kansas Farmer of Topeka, Kansas on May 5, 1880. True, plenty of ladies were sewing their own dresses. 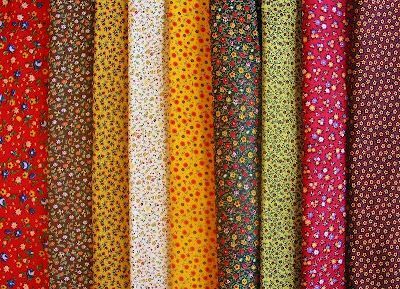 The vast majority of women and girls (through the whole 19th century) did all of the family’s sewing and mending. People saw sewing as a necessary task, much like food preparation, gardening (vegetables), and bottling (fruits and vegetables). 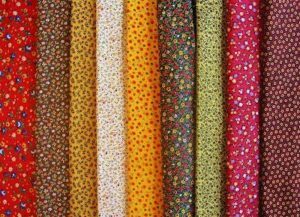 The well-to-do could afford to pay someone else to do their sewing–a seamstress, dressmaker, or merchant tailor. 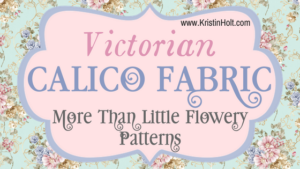 Later in the nineteenth century, ready-to-wear clothing was available for sale in stores, but many women felt the ready-made clothes were ‘inferior’ as it didn’t fit as well as what they could make themselves, and often was of inferior [to their own skills] workmanship. The girl of to-day is generally proficient in needle-work. She cannot only alter her own dresses, but cut and make those and her underclothing as well. She has a knack at trimming her hats and furnishing up her wardrobe, and does her full share at helping the dressmaker, who comes to assume charge of the spring and fall sewing. 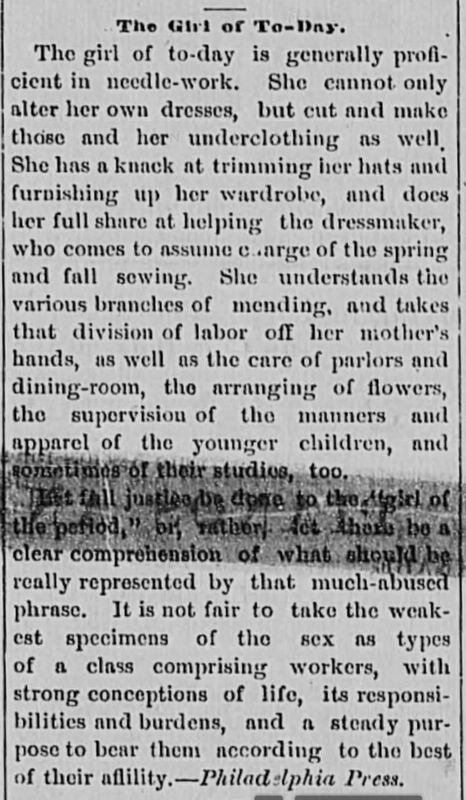 She understands the various branches of mending, and takes that division of labor off her mother’s hands, as well as the care of parlors and dining-room, the arranging of flowers, the supervision of the manners and apparel of the younger children, and sometimes of their studies, too. 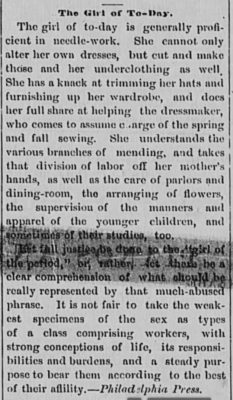 ~ Clinch Valley News of Tazewell, Virginia, August 6, 1886. The original is difficult to read: Clinch Valley News of Tazewell, VA. August 6, 1886. The bakery who sold the refreshments to the committee for the event. How about the ice company? Yes–they certainly had COLD punch or lemonade at these events. And dressmakers, seamstresses, and merchant tailors. And young girls themselves, whose sewing (and fitting) skills benefited from practice. And supporting merchants who sold ice, cake, etc. 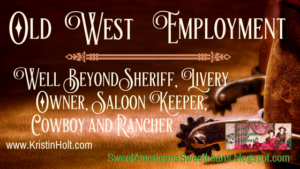 Who else, or what else, might you identify as a Hidden Benefit? Please scroll down and comment. We’d love to hear your ideas.